Originally from St. Louis, Missouri, Chris Cheek, the son of a junior high school band director, began playing the alto sax at the age of 12. 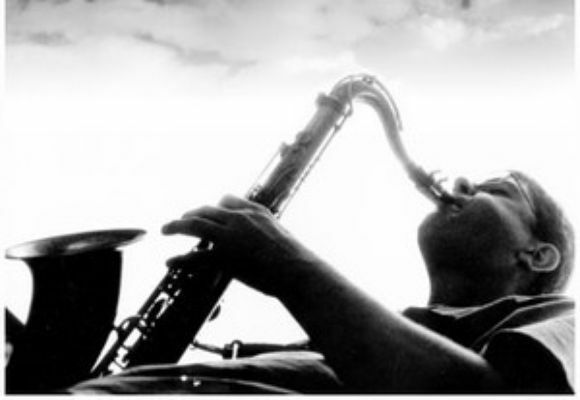 Chris played in a variety of local Jazz and Blues bands in the St. Louis area while attending Webster University. In 1988, on scholarship, he went to the Berklee College of Music in Boston, Massachusetts where he studied with Joe Viola and Hal Crook, eventually receiving a bachelors degree in performance. Chris moved to New York in 1992 and since then has played and recorded with a number of different groups including: Paul Motian's "Electric Bebop Band", "The Bloomdaddies", Charlie Haden's "Liberation Music Orchestra", The Brian Blade Fellowship, Wolfgang Muthspiel, Luciana Souza, David Berkman, and Guillermo Klein's "Los Guachos". Chris has played in Japan, China, Russia, Canada, throughout much of Europe and the United States, with these and other bands. In addition to appearing on over 60 albums as a sideman, Chris has recorded 4 albums as a leader on Fresh Sound Records, "I Wish I Knew", "A Girl Named Joe", "Vine", and most recently "Blues Cruise", featuring Brad Mehldau. While he continues to be actively involved in a number of different musical projects, Chris plays regularly with his own band at various clubs in the U.S. and abroad.